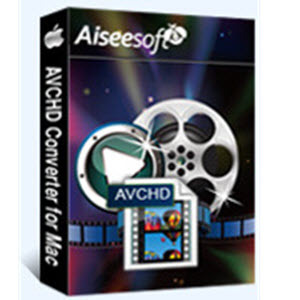 Aiseesoft AVCHD Converter for Mac provides the best way to convert AVCHD files on Mac, which can convert AVCHD video to your portable players, or edit your AVCHD video in professional way. 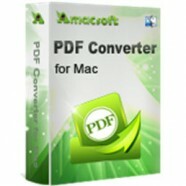 Convert AVCHD videos to any video format such as MP4, AVI, MOV, etc. for popular portable devices or the playback on media player software like QuickTime, Windows Media Players and others in a professional and fast way, convert AVCHD files for video editing software such as iMovie, Final Cut Pro, Premiere, etc. and convert AVCHD to 3D video formats such as MP4 Side by Side 3D Video (*.mp4), MKV Top and Bottom 3D Video (*.mkv), AVI Anaglyph 3D Video (*.avi), etc. It is very convenient to extract audio from AVCHD videos and convert it to MP3, FLAC, AAC, AC3, AIFF, WAV, WMA, OGG, etc. Apart from AVCHD video files, like MTS, M2TS, TS, HD MP4, HD AVI and more, this AVCHD Video Converter can convert other video files, like WMV, MKV, MP4, AVI, FLV videos in standard quality to audios. 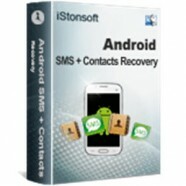 Also it can create player-compatible audio files by converting audio between different formats. Before any AVCHD video conversion, you can adjust aspect ratio and remove black bands from video files to fit your screen size and enjoy full HD videos, without letterboxing, pillar boxing or window boxing. Easily and accurately trim any part of video and audio you like by removing undesired parts and set the video brightness, hue, contrast, saturation and output volume. Check “Deinterlacing” option, you can convert interlaced video to the progressive video, which can greatly optimize the video effect. If you want to make the video with watermark, you can add text or picture make your special one. 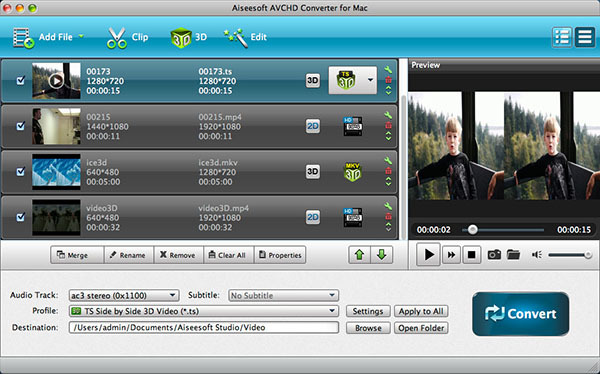 With advanced encoding and decoding technology, this AVCHD Converter Mac version gives you fast conversion speed and high output quality. 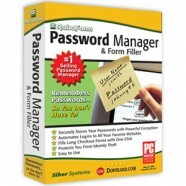 Provide more video and audio output parameter settings and let you save settings as user-defined profile for future use.